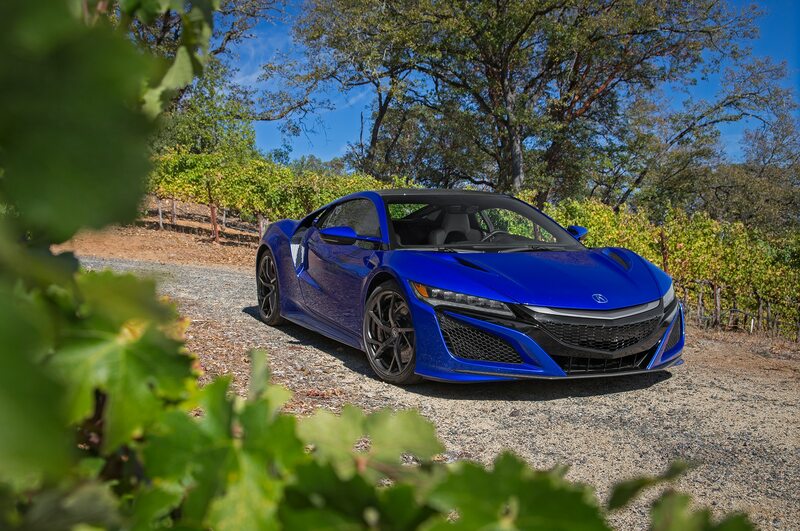 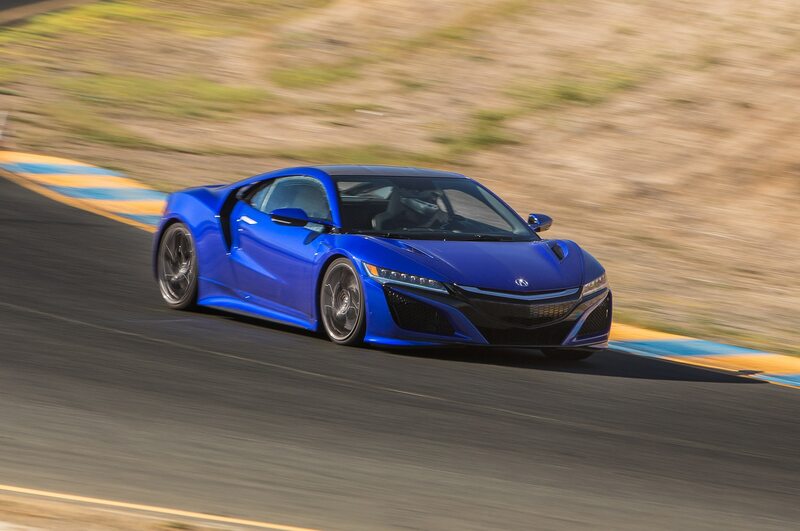 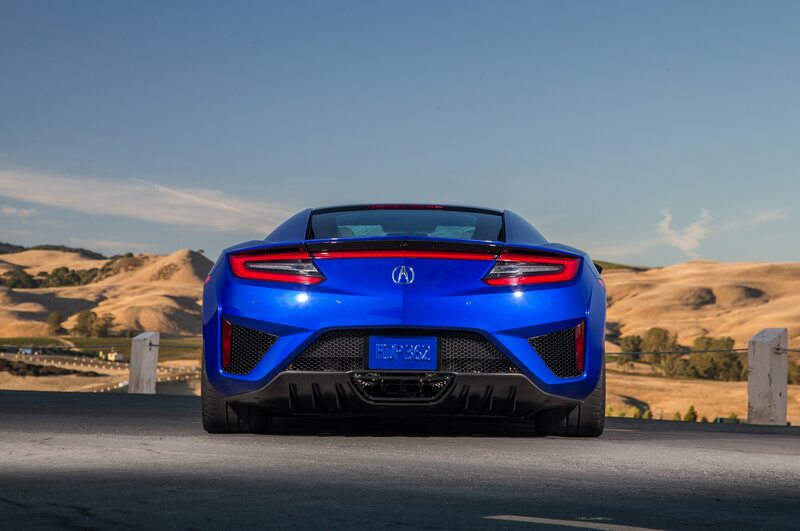 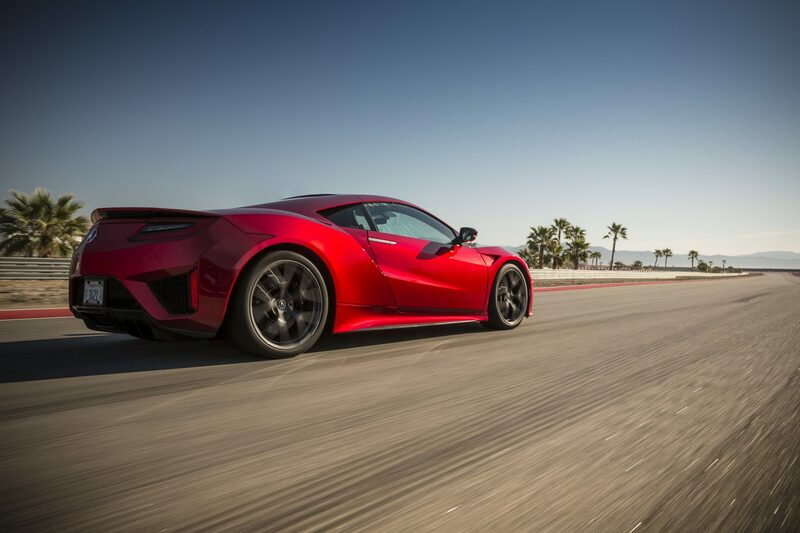 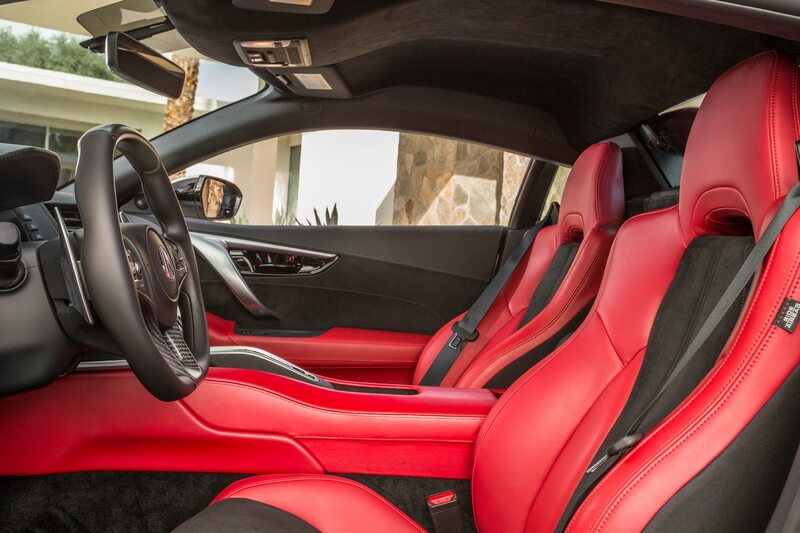 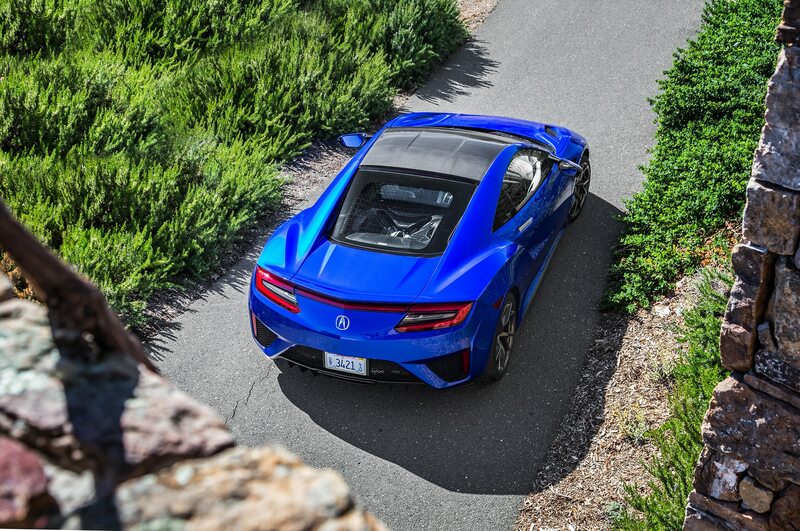 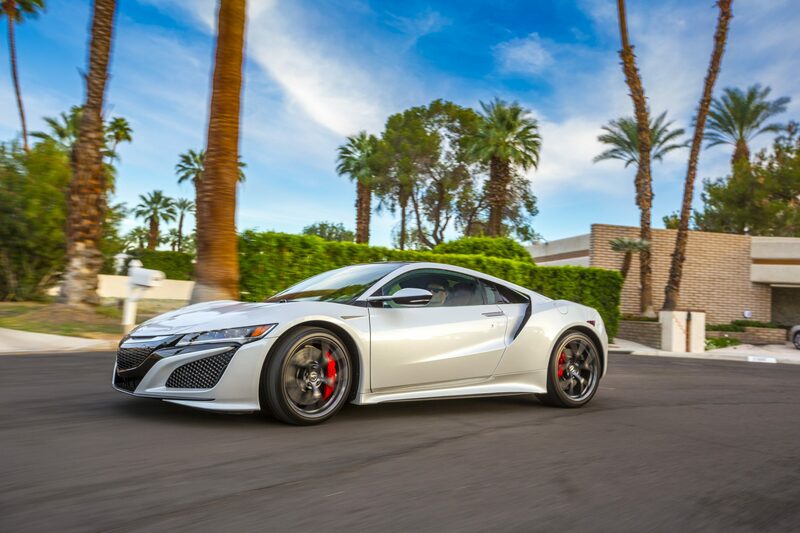 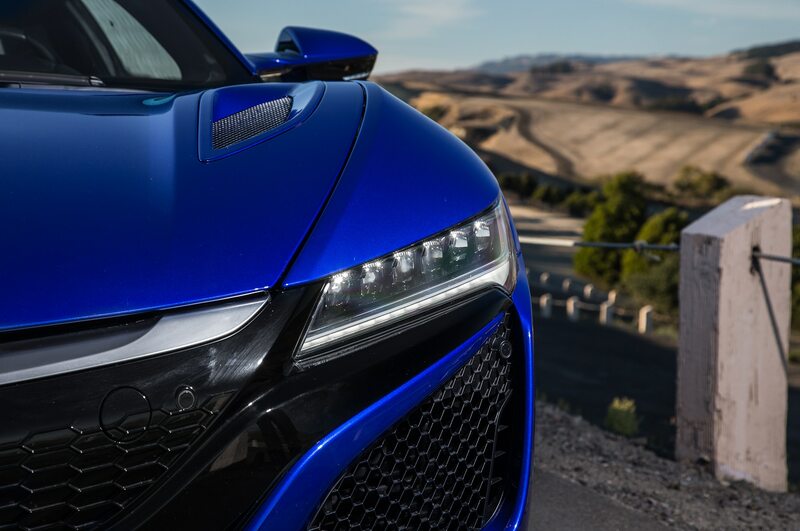 A new report hints that the next generation of the Acura NSX could become a full electric vehicle. 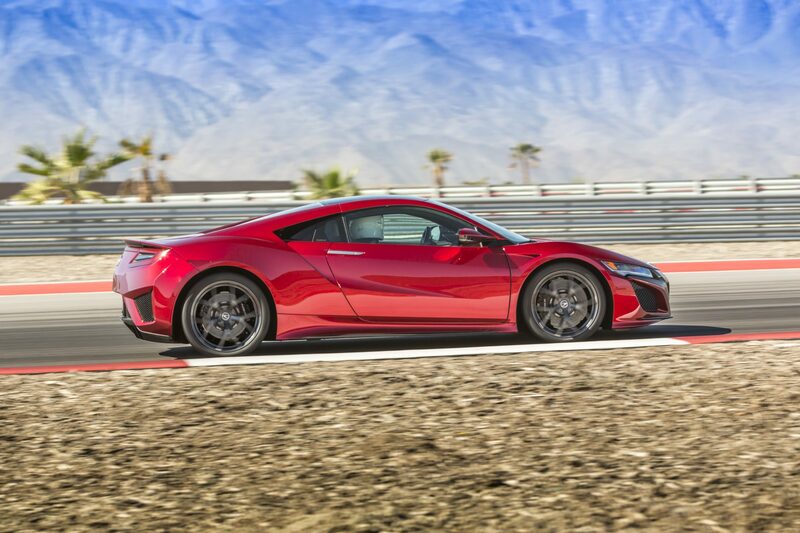 Honda’s head of research and development, Sekino Yosuke, told Autocar that 1,000-hp four-motor layout in the NSX-based Acura EV Concept that entered last year’s Pikes Peak International Hill Climb could potentially go into production and that studies are being done to do just that. 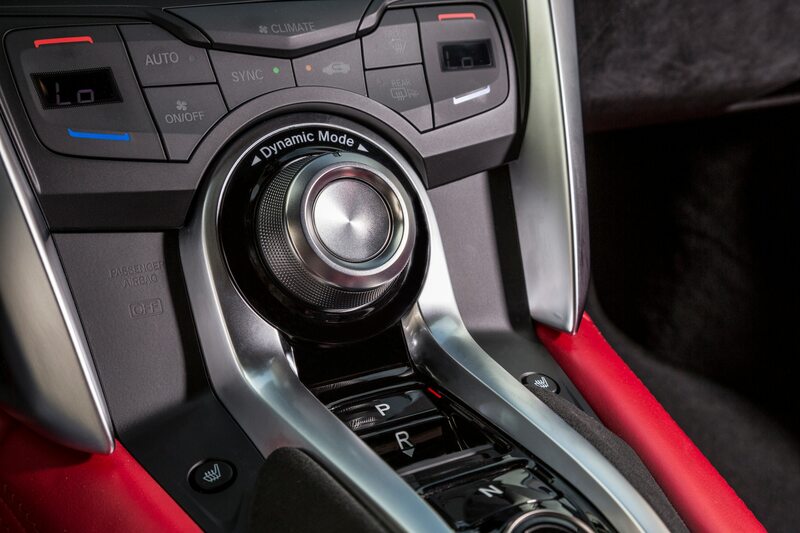 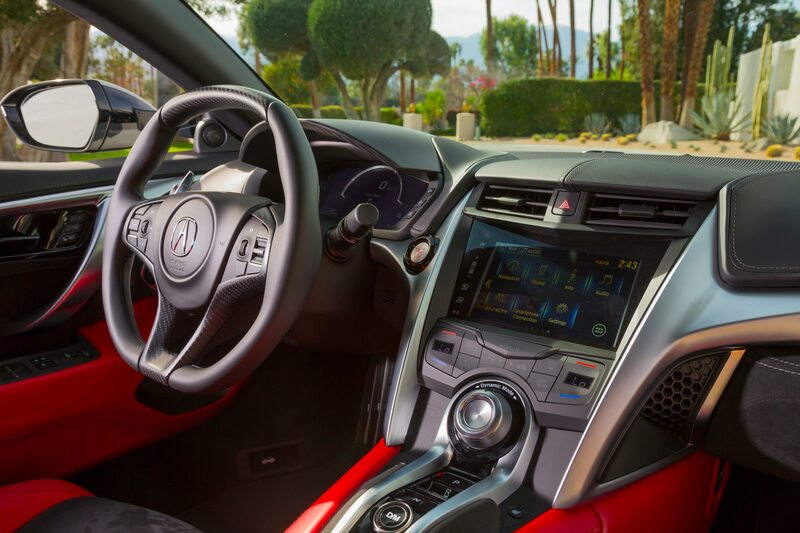 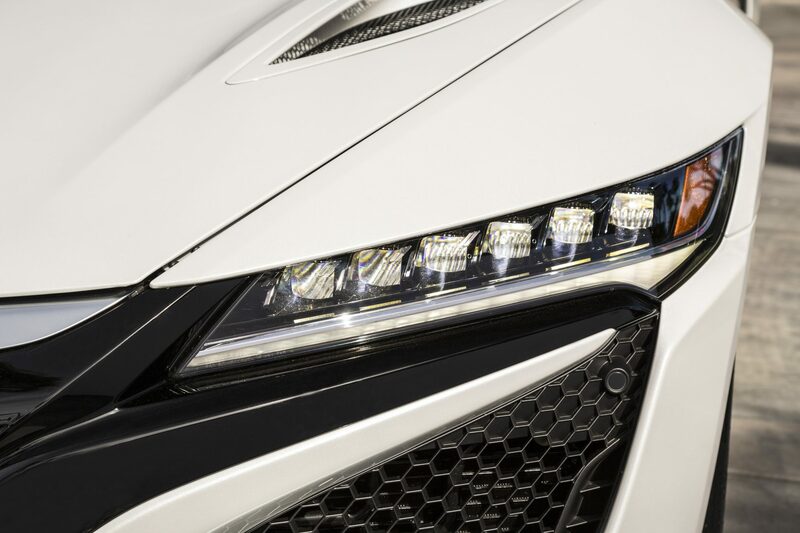 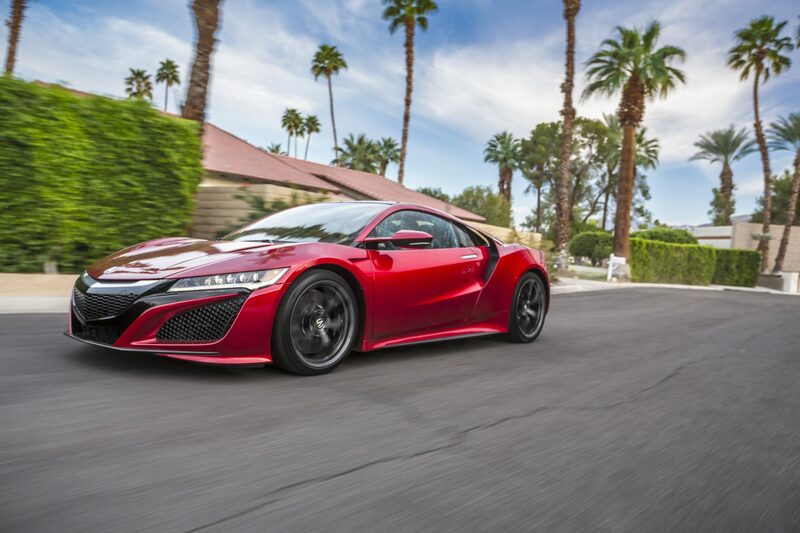 The Acura EV Concept featured a modified SH-AWD system with an electric motor at each wheel and claims to have four-wheel independent torque allocation, allowing each of the four wheels to accelerate or decelerate at any time. 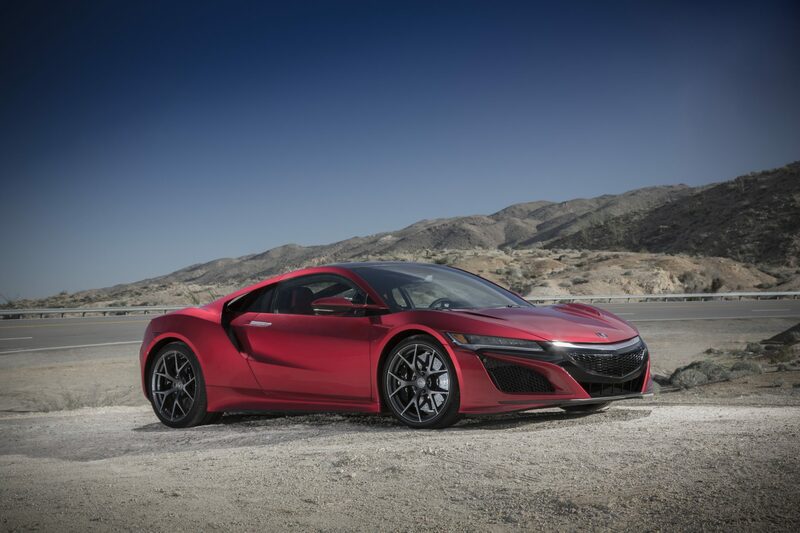 Insiders also told Autocar that the EV Concept can travel around 200 miles on a full charge when driven normally. 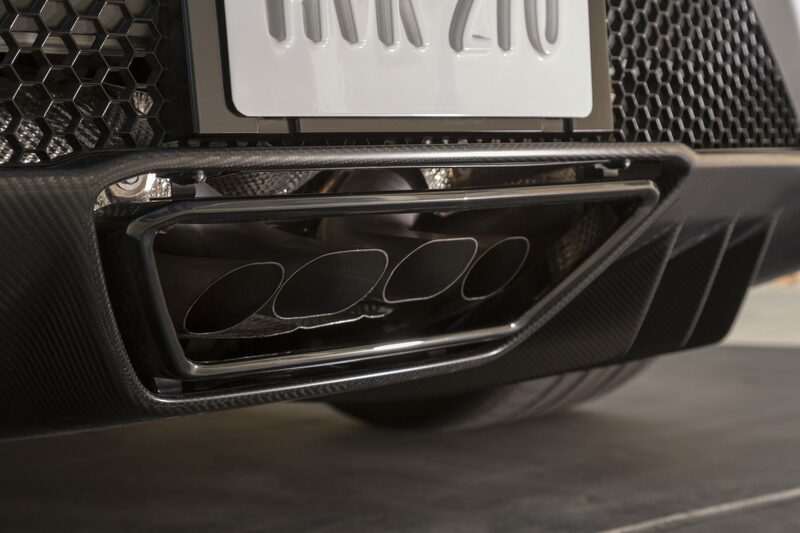 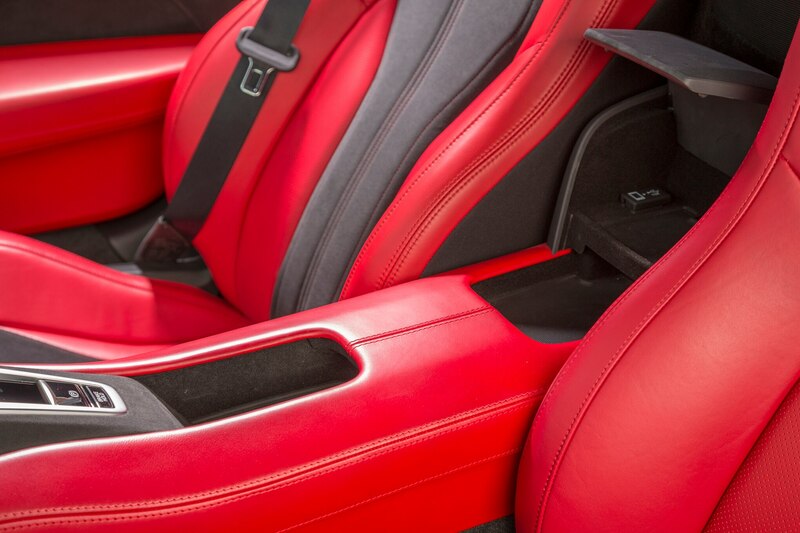 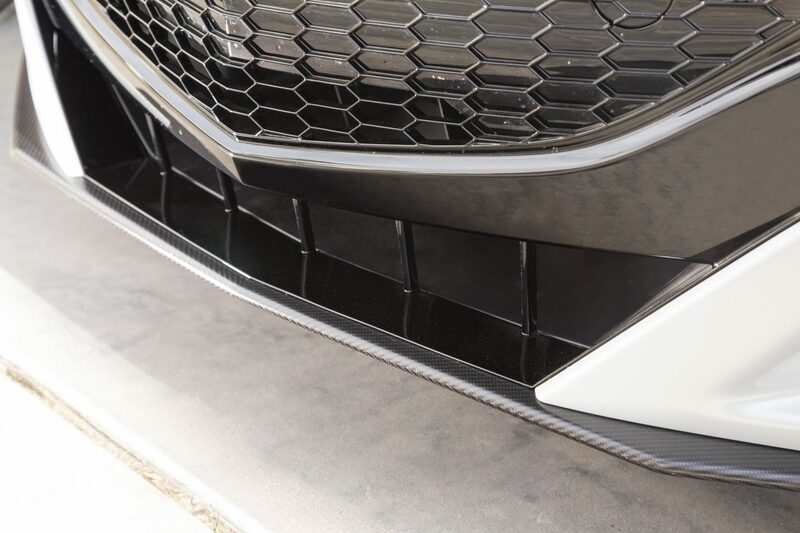 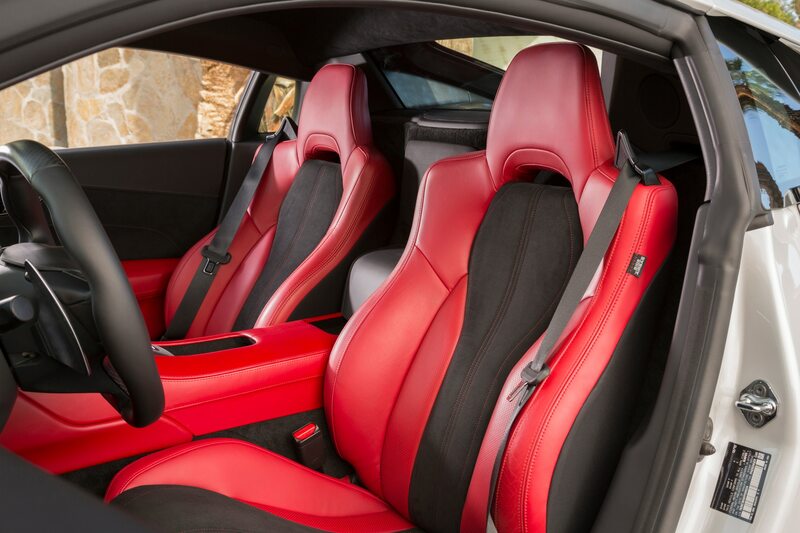 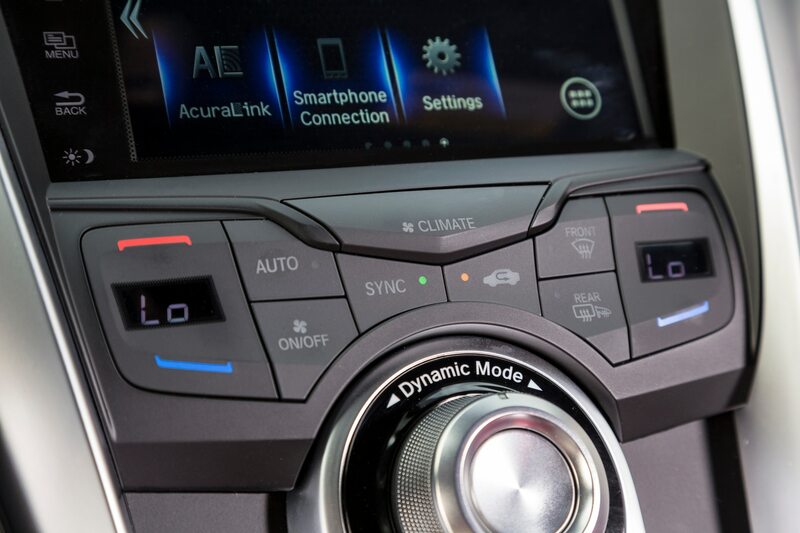 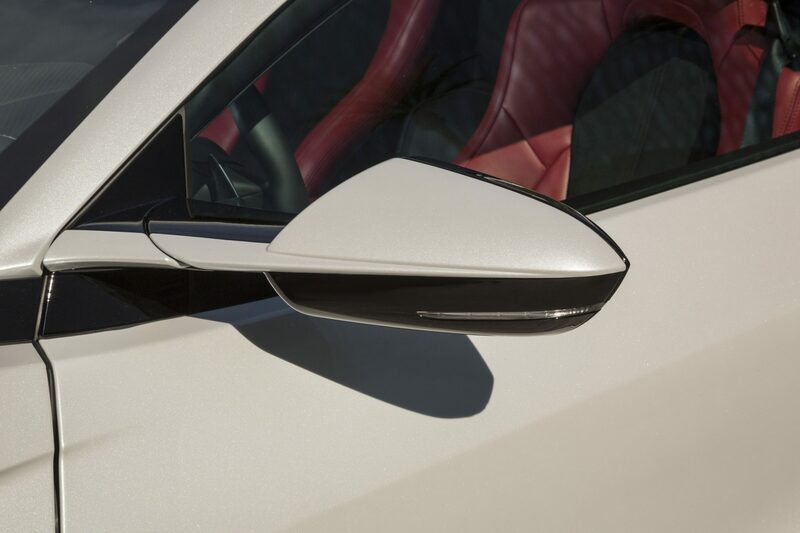 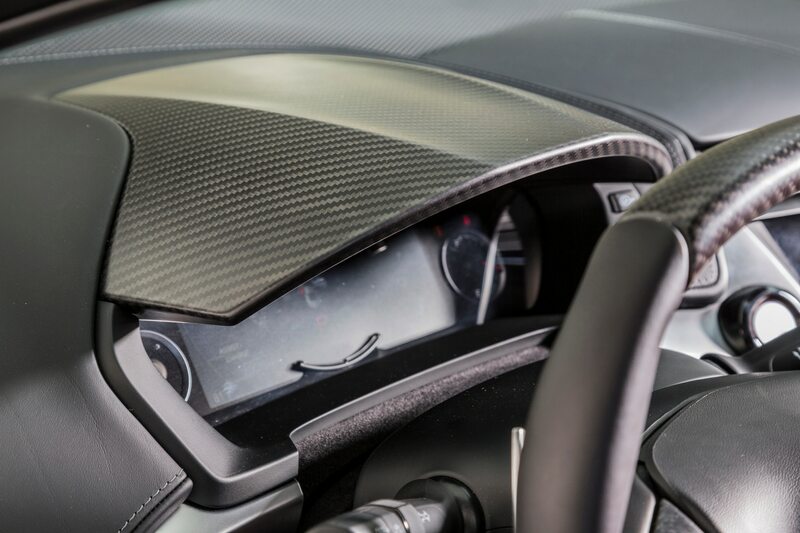 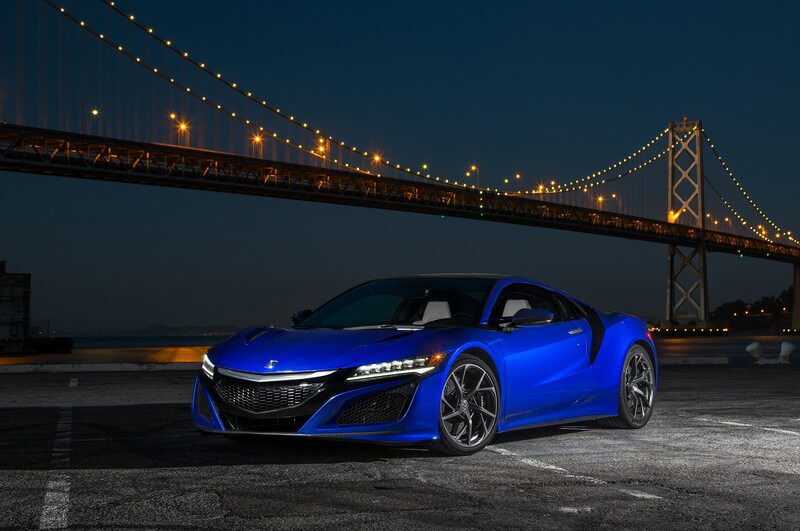 However, the car’s weight, extra battery systems, and the need for more cooling are the hurdles it faces as it moves towards going into production. 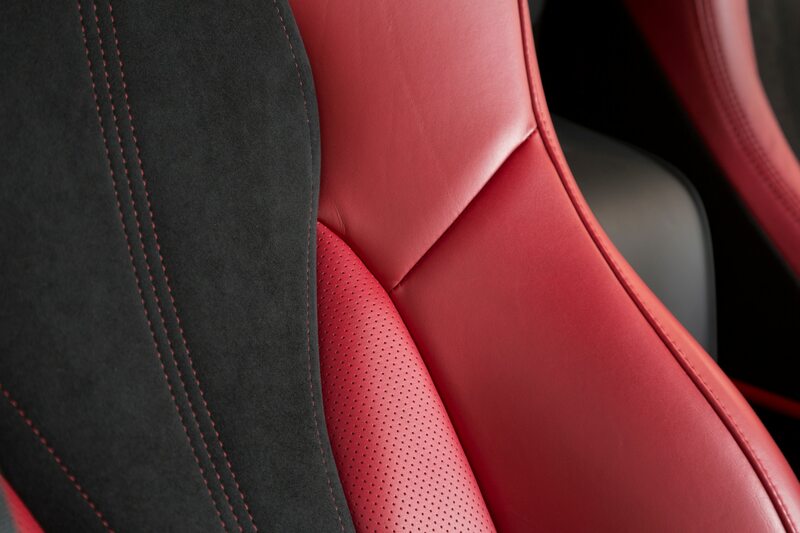 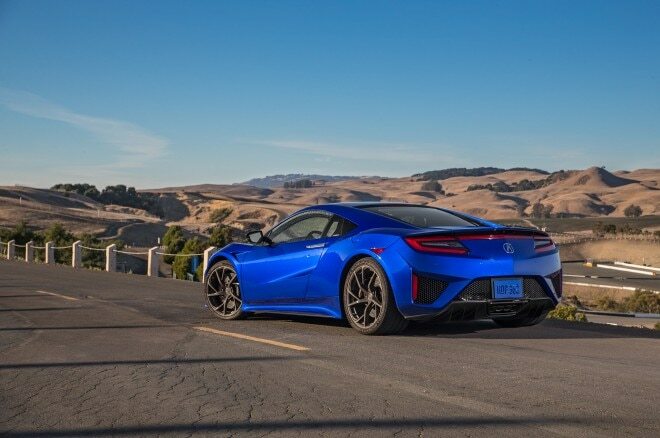 Don’t expect an all-electric NSX to show up anytime soon as the current car has been on sale for roughly a year. 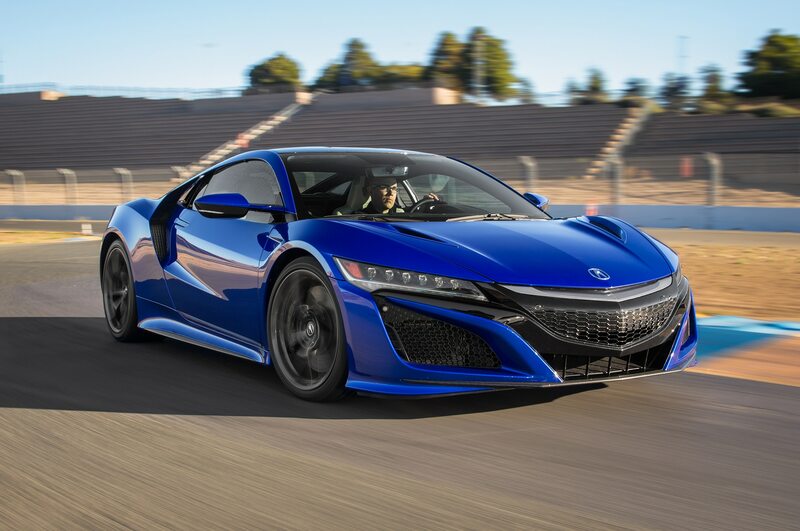 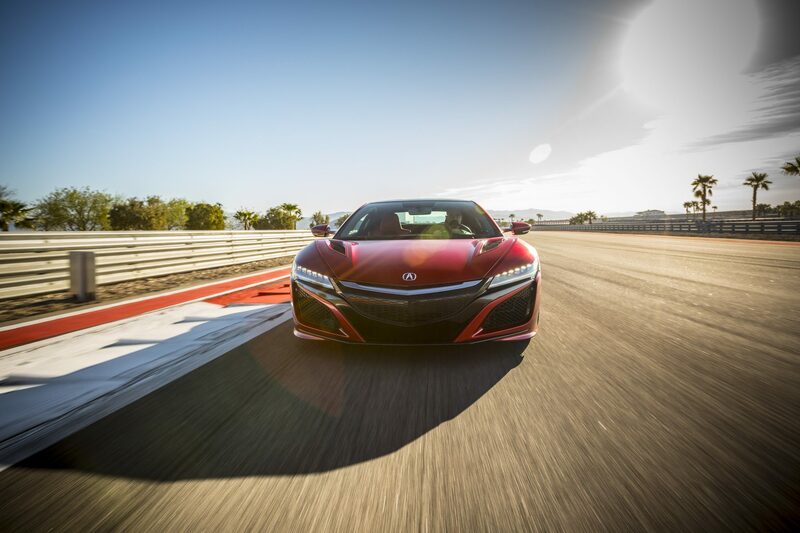 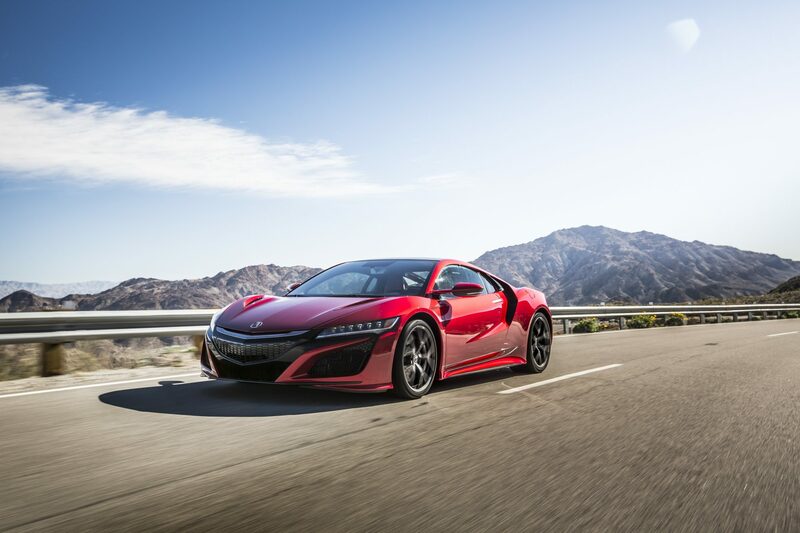 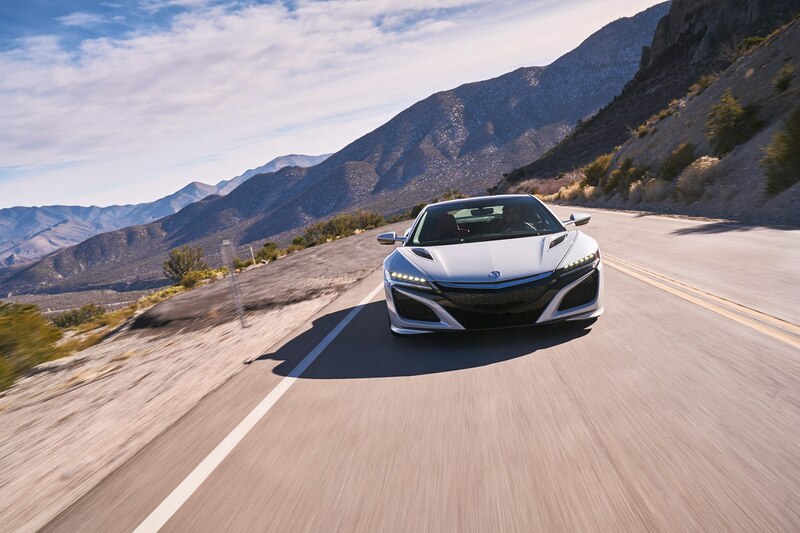 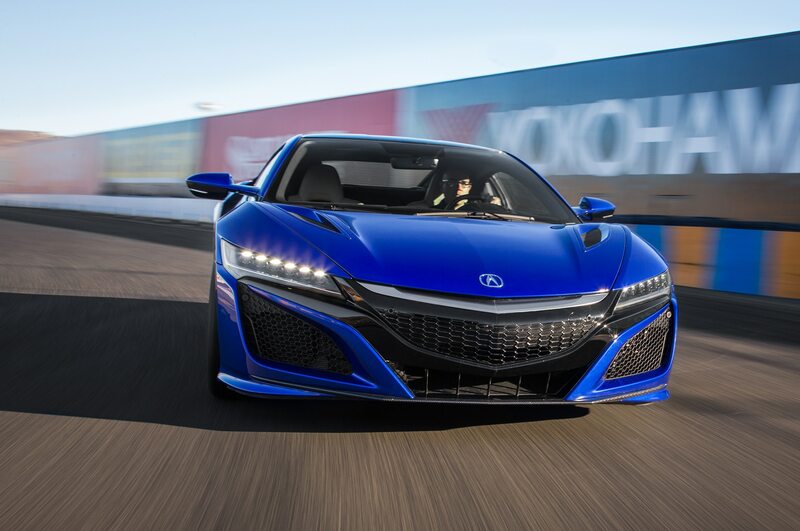 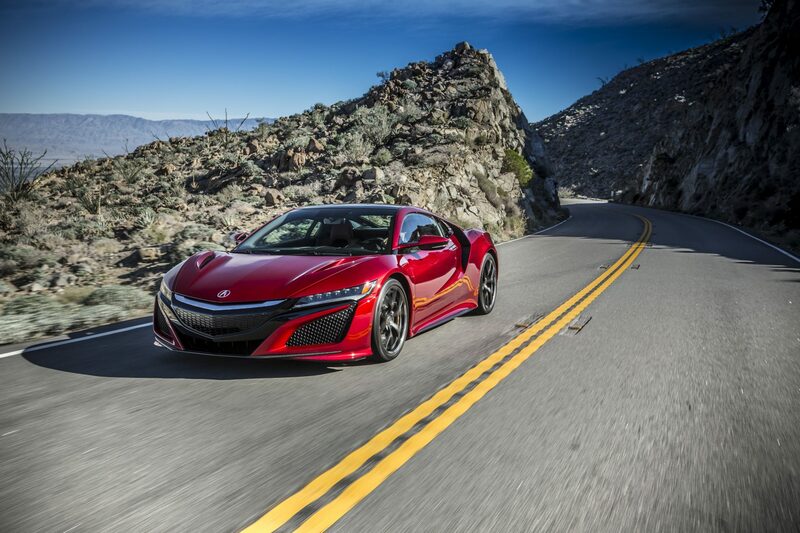 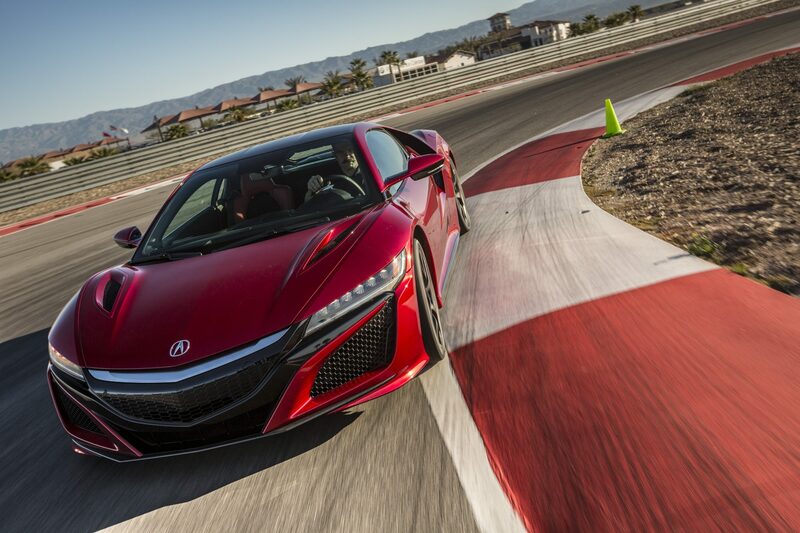 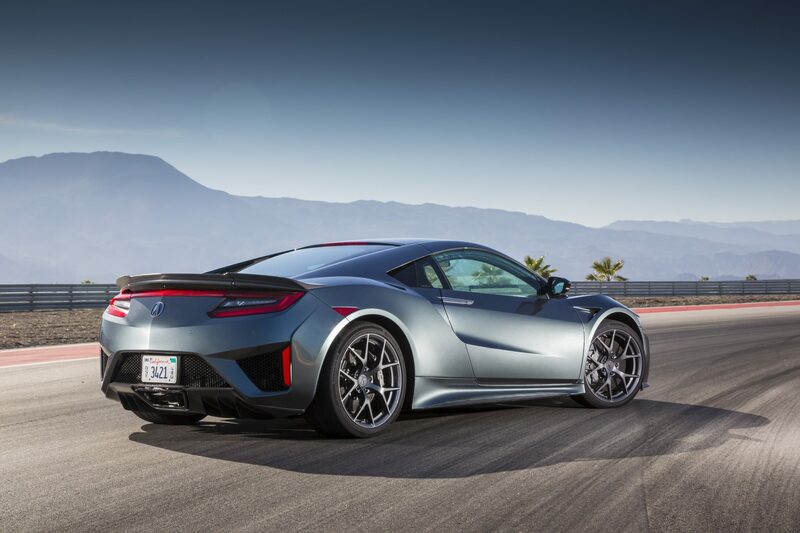 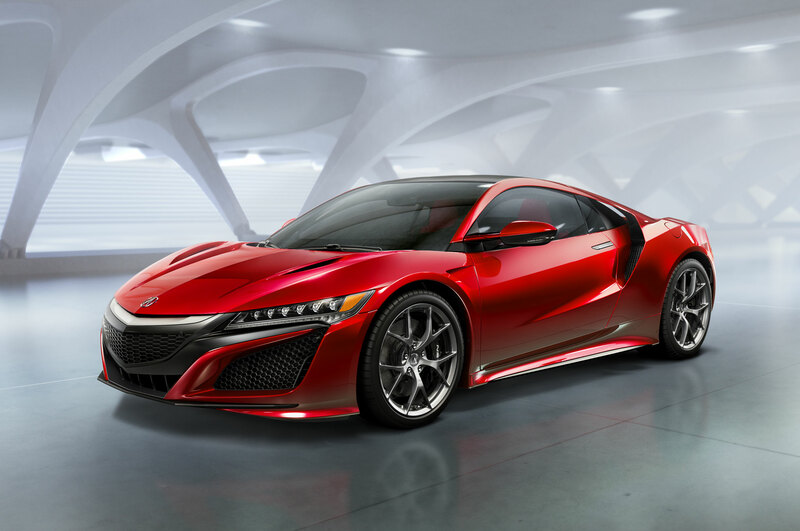 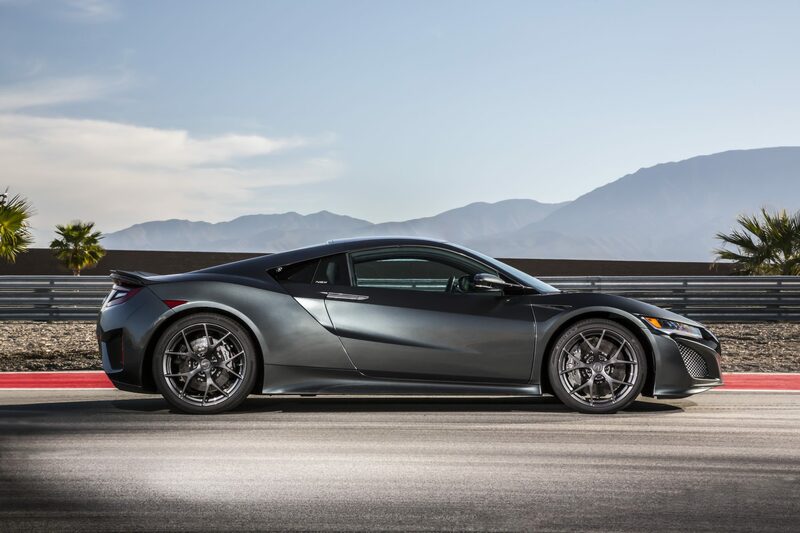 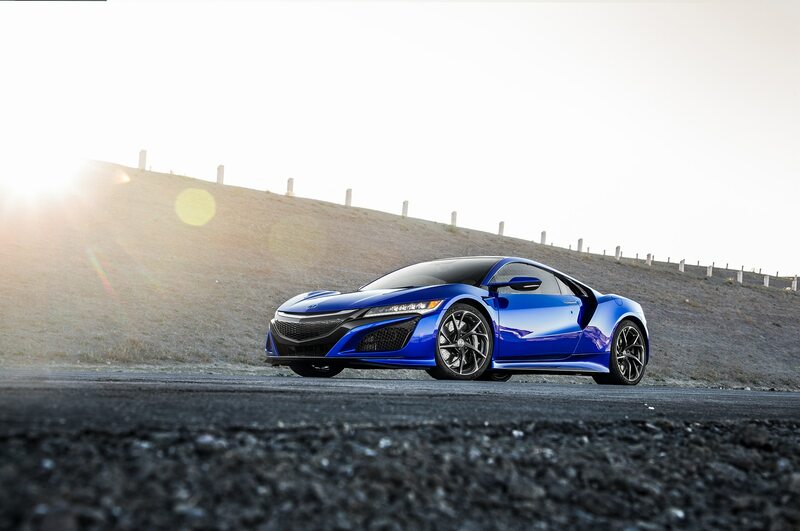 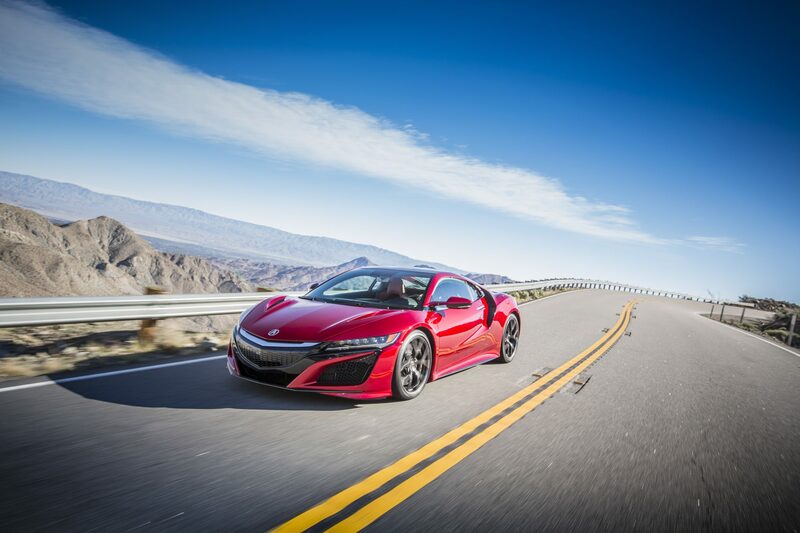 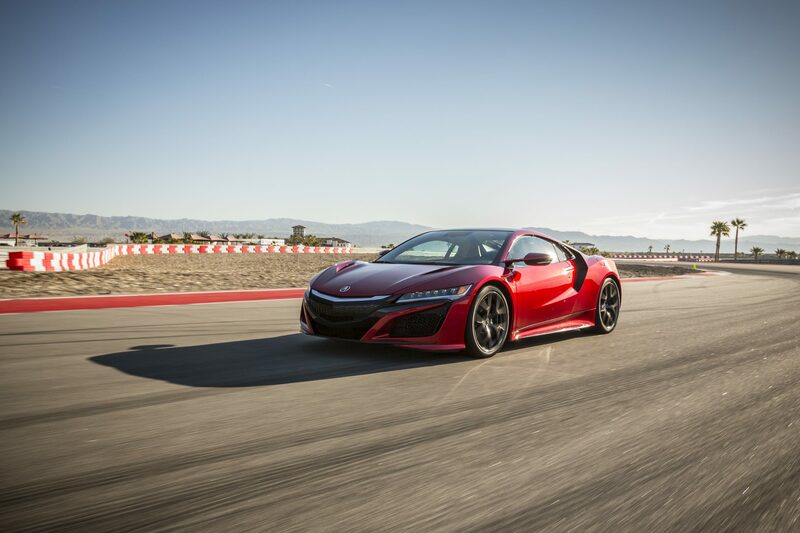 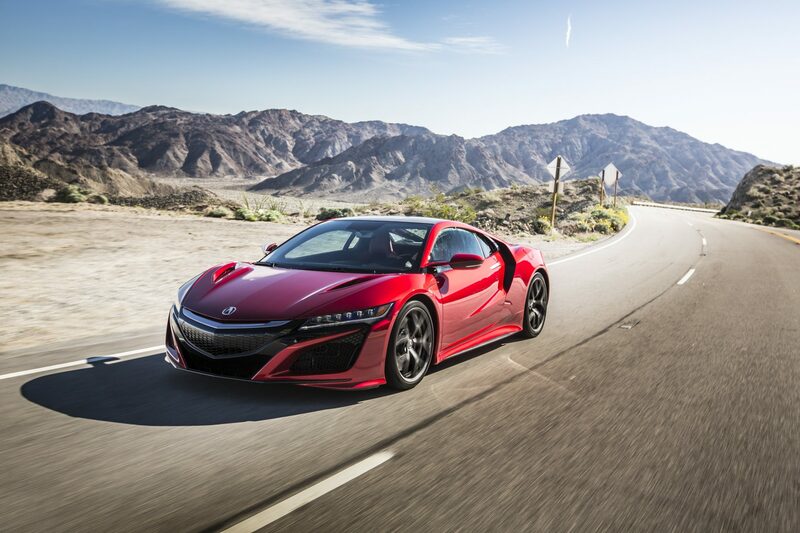 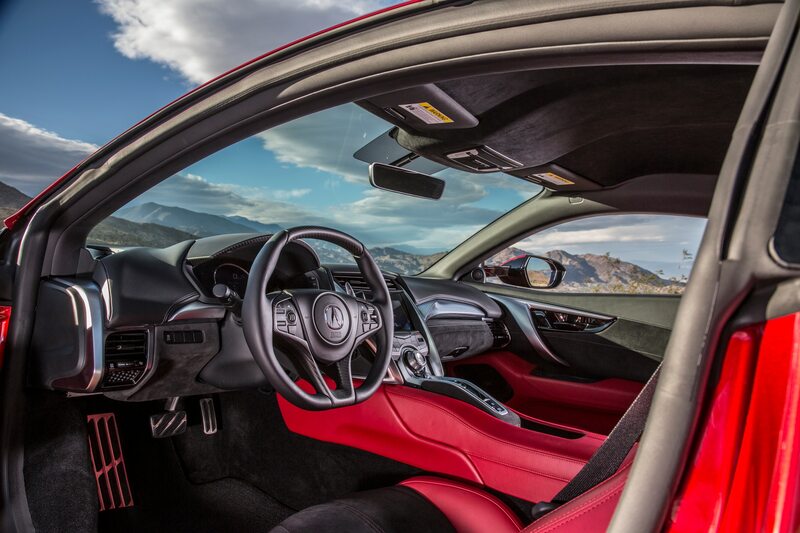 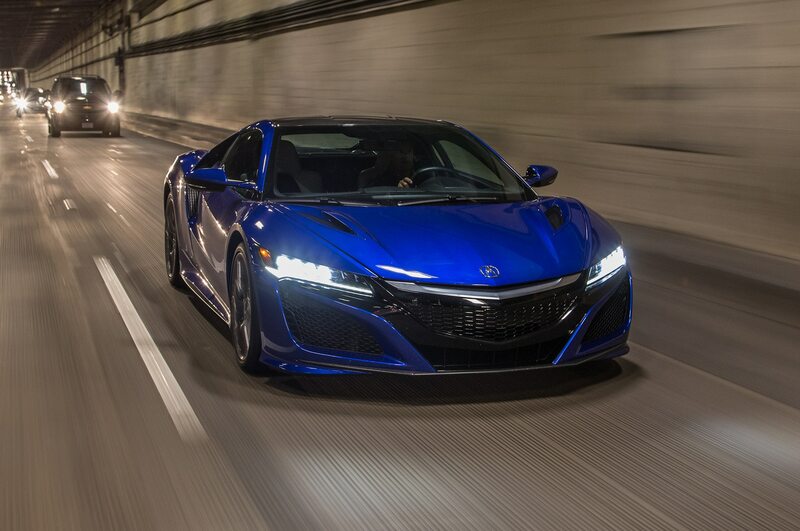 It will likely take until 2023 for the all-electric NSX to arrive when battery technology has advanced further. 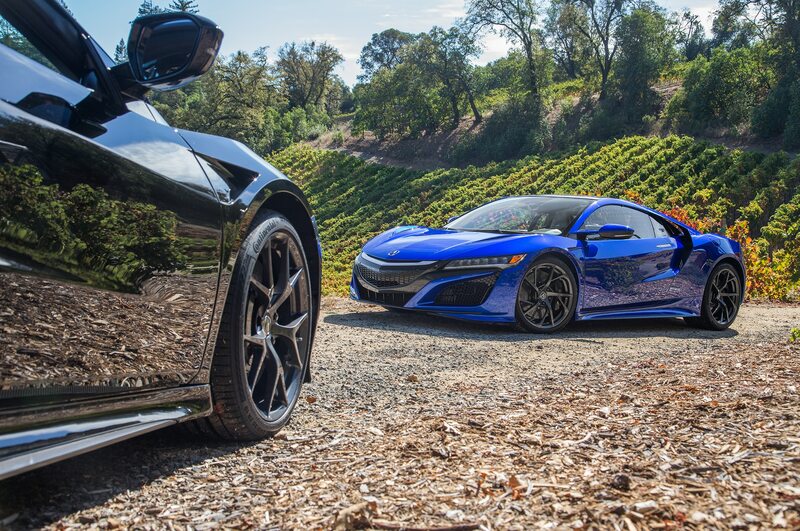 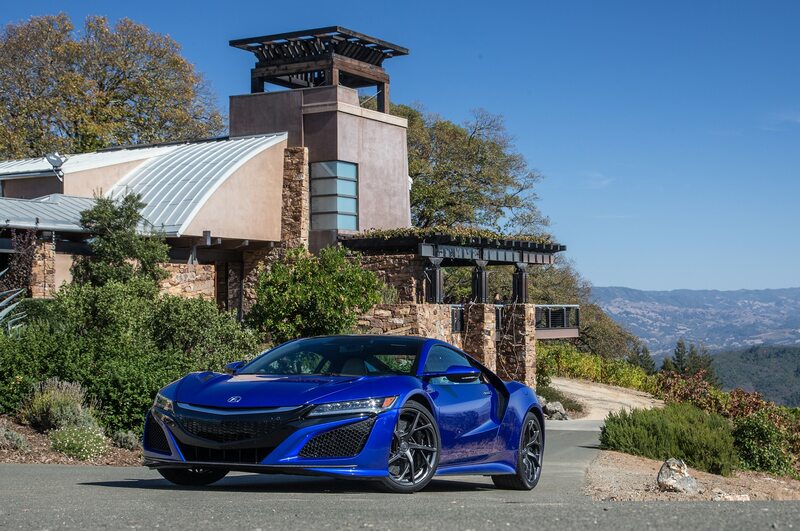 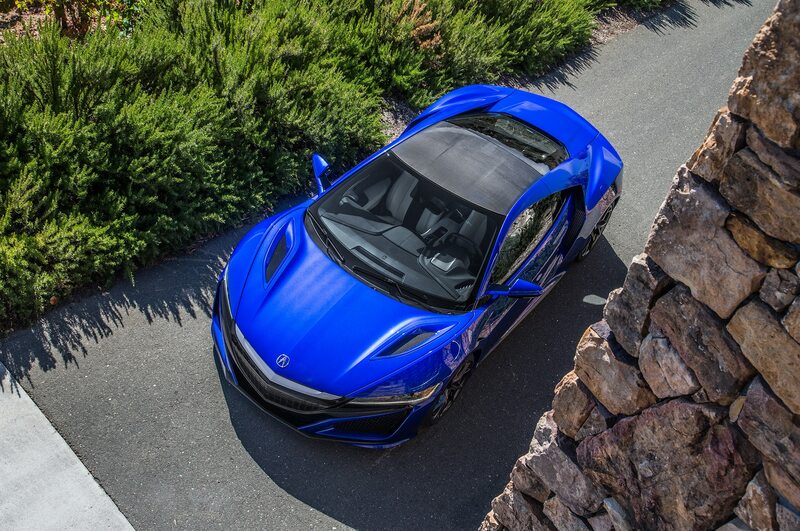 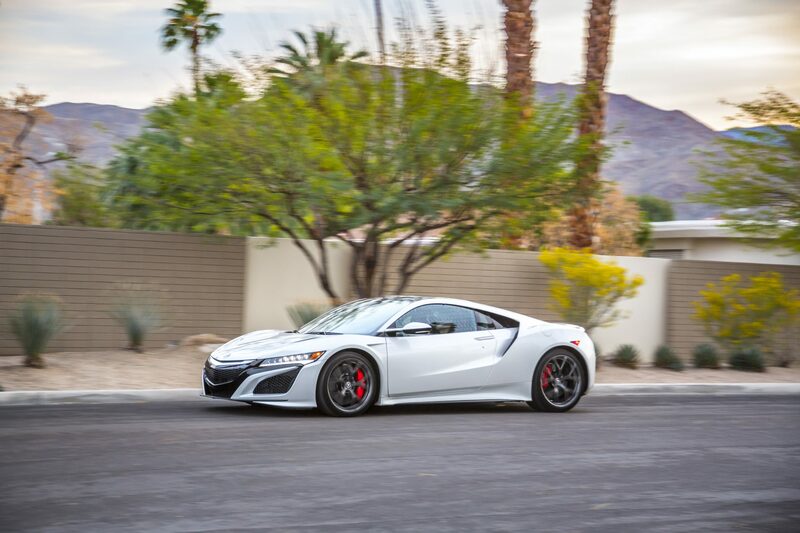 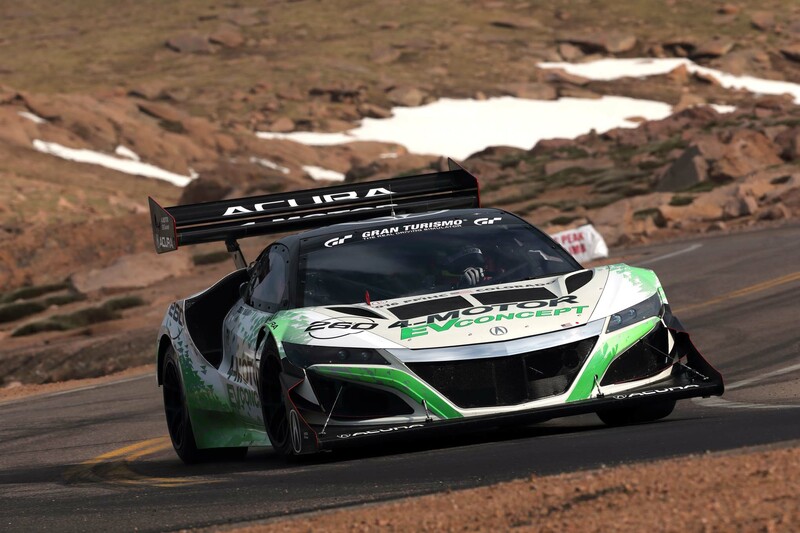 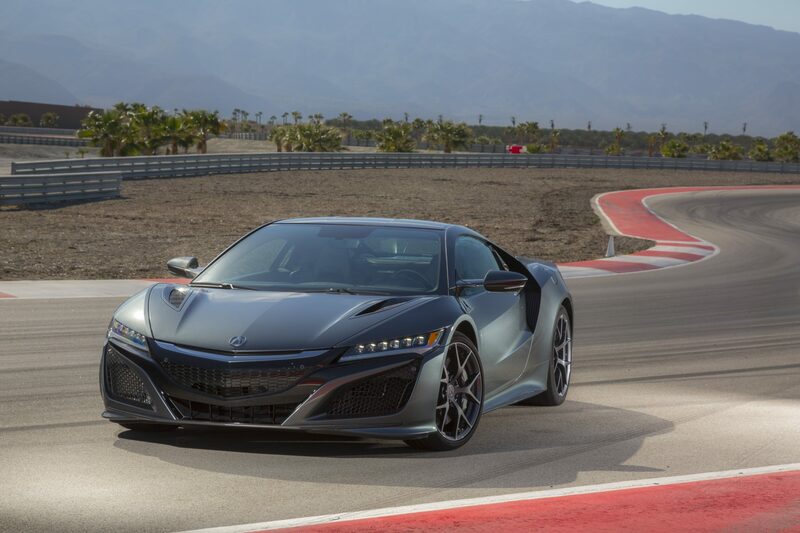 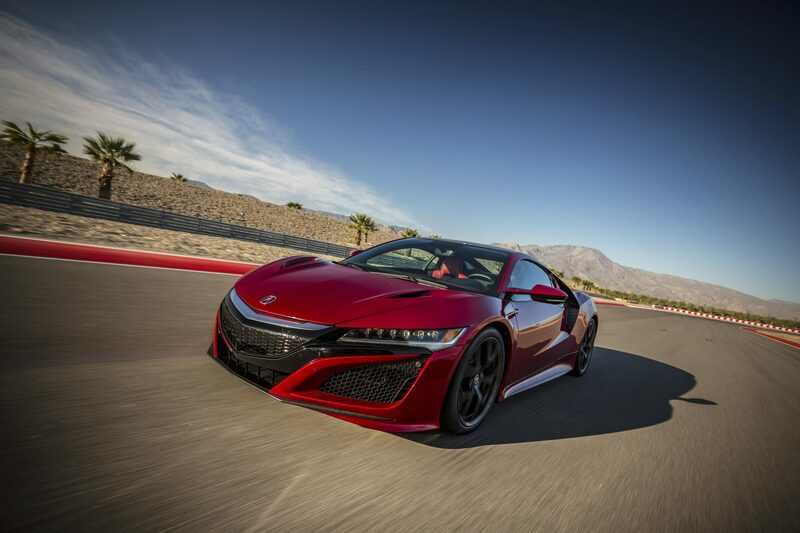 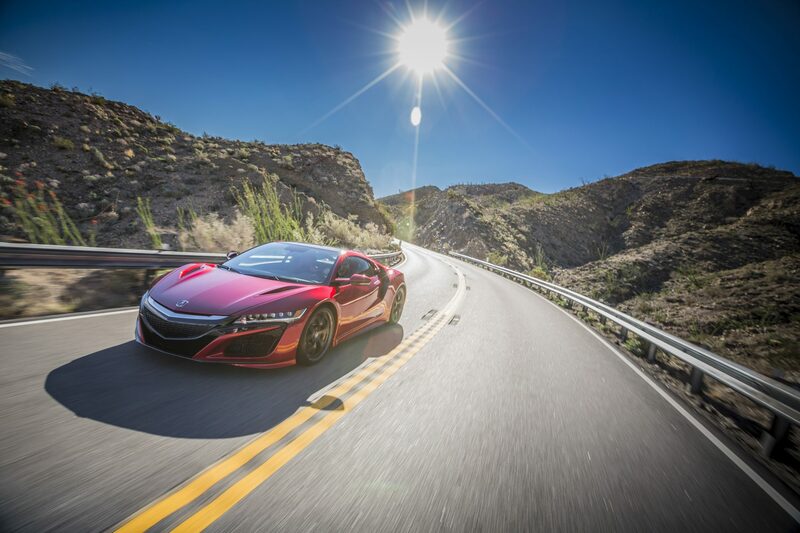 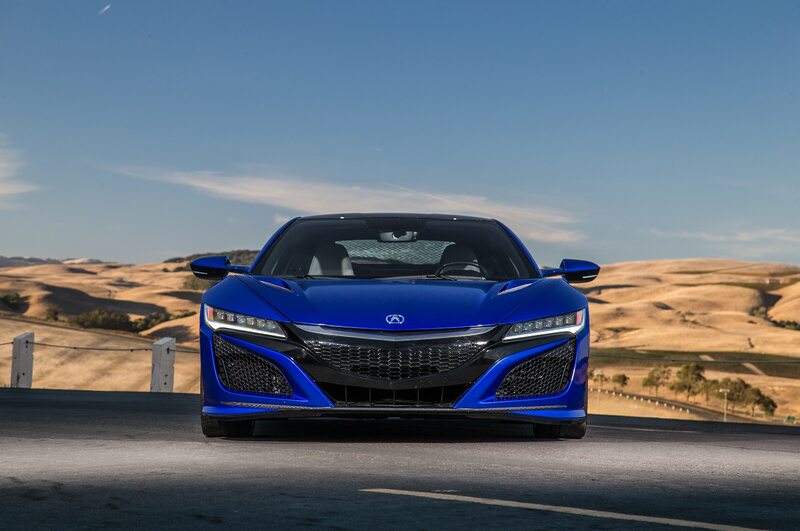 At this year’s Pike’s Peak Hill Climb, Acura will be entering the NSX and two TLX sedans, an A-Spec model and a race-prepped GT with a new transmission, suspension, and twin-turbo V-6, making the latter similar to the car that race in the Pirelli World Challenge.